As you'd expect with a Toyota, the Yaris is best known for its reliability and build quality. It's very economical and even basic models have decent amounts of standard equipment. 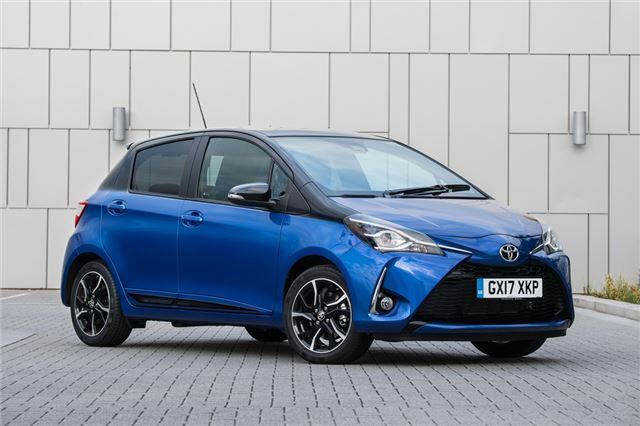 Admittedly, it isn't quite as refined as rivals like the SEAT Ibiza, but that didn’t stop Brits registering over 2800 Yaris in January 2019.